Fun Evening Celebrating with Evan and his family & friends at Camelback Resort for his Bar Mitzvah! 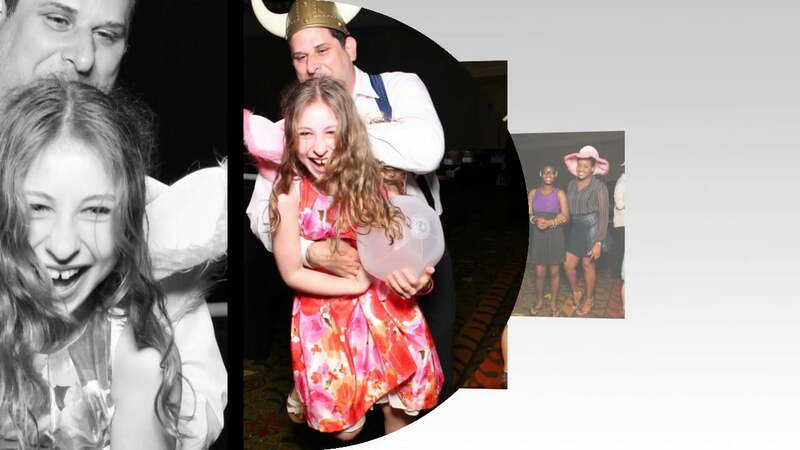 So much fun on the dance floor with the kids and Motivational Dancers and also TONS of smiles in the Rockin’ Mirror Photobooth! Take a peek at this Rockin’ Slideshow of the fun and smiles! "RJ and I wanted to take some time to say Thank You. Our day was magical because of you. You made our 2 years of planning fall seamlessly into place. Thank you for your dedication and hard work to make our day so special."